Thomas D. Downey joined Pellegrini, Seeley, Ryan & Blakesley, P.C., in 2003. He concentrates on serving clients in the areas of disability law, workers' compensation, labor law, and Social Security Administration law. Previously the claims manager for a municipal employer with more than 7,000 employees, Attorney Downey managed all municipal workers' compensation claims and supervised the indemnification programs for its police officers and firefighters injured in the line of duty. His administrative and supervisory experience has given him insight into the handling of work injury claims and added to the firm's expertise in expediting claims involving public employers. In addition, his frequent and regular interaction with collective bargaining representatives, his familiarity with employment law, and his extensive experience with public employee disability law combine to enhance and increase his skills in representing his clients and their claims involving the workplace. Attorney Downey is a graduate of Norwich University and completed five years of active duty service as an U.S. Army officer. 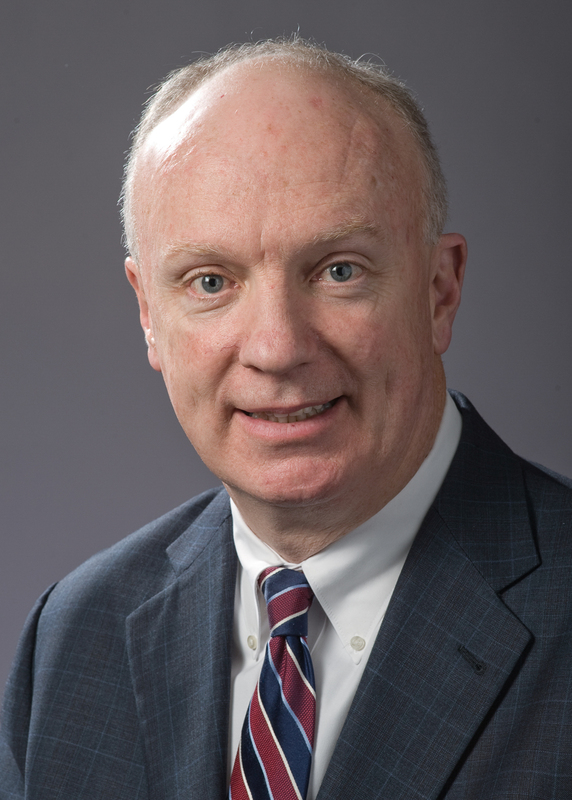 He holds an MBA with a concentration in Health Care Administration from Western New England College and a Juris Doctor degree from Western New England College School of Law. He is admitted to practice law in the state courts of Massachusetts and before the Social Security Administration and the Massachusetts Department of Industrial Accidents. Attorney Downey is a member of the Hampden County Bar Association.